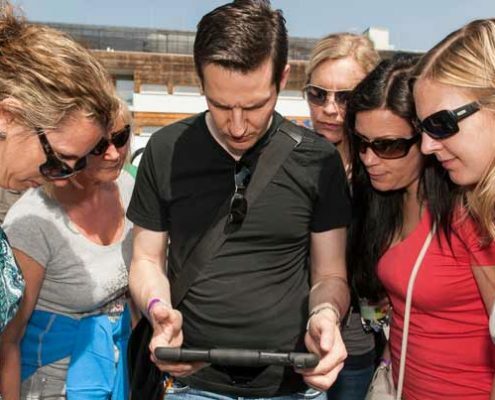 Book our group pro­grams for your next team event in Berlin! Do you want to get to know Berlin at its best and have lots of fun? Then this sight­see­ing tour is just right for you! 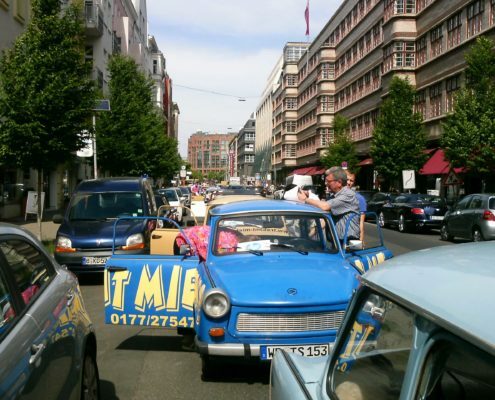 With road­books and a map, you will con­quer Berlin and ful­fill excit­ing tasks on your tour. Buck­le up and start this orig­i­nal com­pe­ti­tion! 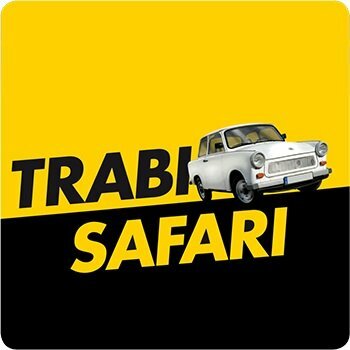 We com­bine our excit­ing iPAD TRA­BI SAFARI with mod­ern iPads and GPS tech­nol­o­gy. 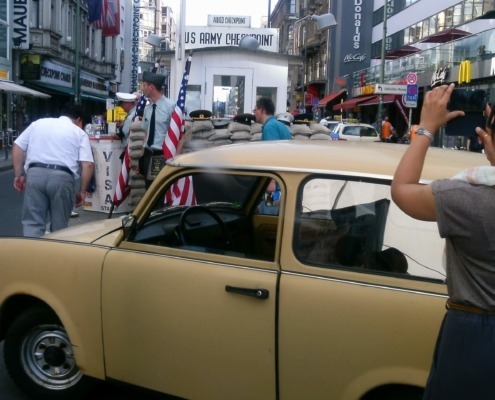 Berlin’s most extra­or­di­nary scav­enger hunt.